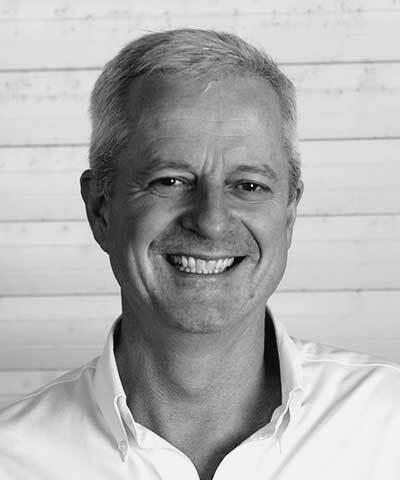 Andrew Morlet joined the Ellen MacArthur Foundation in 2013 to define and launch its business programs and became its Chief Executive in 2014. Previously, Morlet was the global managing director for information and technology strategy at Accenture and a partner with McKinsey & Company, where he worked at the board level to develop corporate and business-unit strategy 1)for leading global companies across multiple sectors in the United States, Europe, and Asia. Prior to entering consulting, Morlet worked in the not-for-profit sector as a clinical epidemiology and healthcare research scientist.